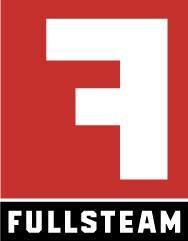 Please join the Wharton Club of the Triangle, NC Alumni for a Beer Tasting / Brewery Tour event at the Fullsteam Brewery in Durham. The event will take place from 6-8:30 PM on Tuesday, May 5th. Their address is 726 Rigsbee Avenue, Durham. The tour costs $10 + Payment Processing fees, and includes 4 samples.